What is Laparoscopic Unilateral Salpingo-Oophorectomy? 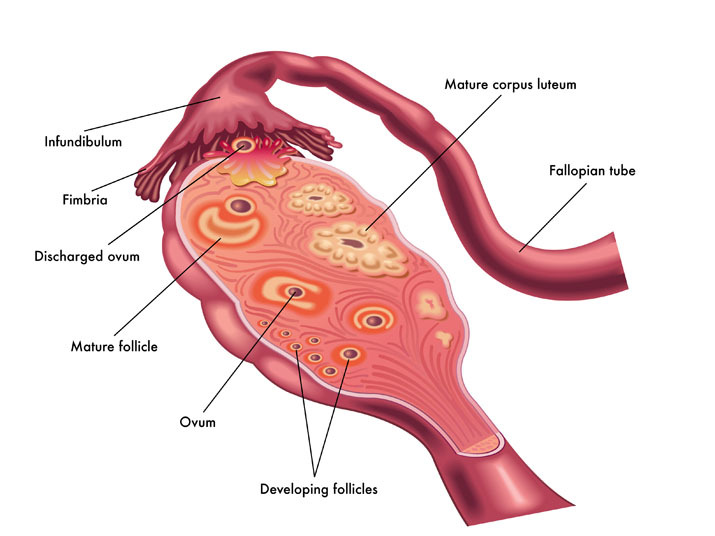 During laparoscopic unilateral salpingo-oophorectomy, a single fallopian tube and ovary is removed. This procedure is performed with a minimally invasive method that utilizes a laparoscope (a small video camera) and small instruments inserted through small incisions. A laparoscopic unilateral salpingo-oophorectomy may be performed in cases of fallopian tube cancer or infection, ectopic pregnancy and ovarian cancer or cysts. An ectopic pregnancy may resolve on its own. 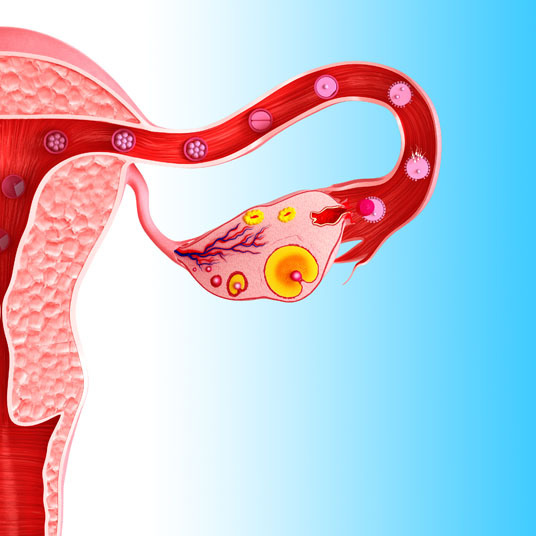 An open salpingo-oophorectomy may be performed as a surgical alternative to the procedure. Laparoscopic unilateral salpingo-oophorectomy is performed under general anesthesia, which means that the patient is asleep and completely unaware during the procedure. Possible risks following laparoscopic unilateral salpingo-oophorectomy include infection, bleeding and a negative reaction to the anesthesia. The prognosis for a positive end result following laparoscopic unilateral salpingo-oophorectomy is good for most patients. Total recovery from laparoscopic unilateral salpingo-oophorectomy takes three to four weeks.